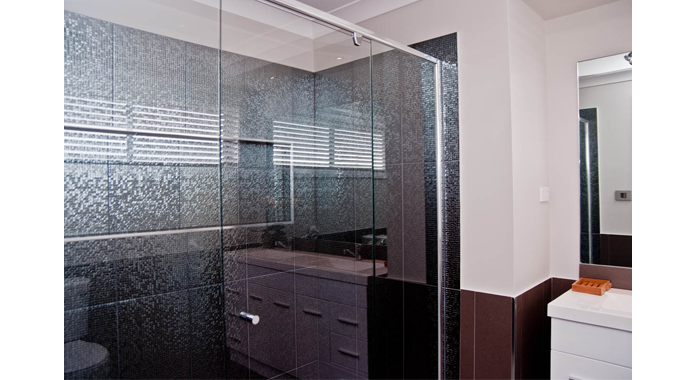 At Glass Warehouse, we believe that quality is all about paying attention to the detail. 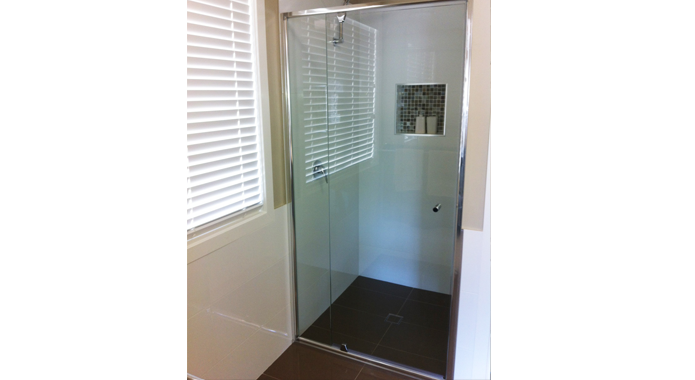 This holds absolutely true for our range of semi frameless shower screens. 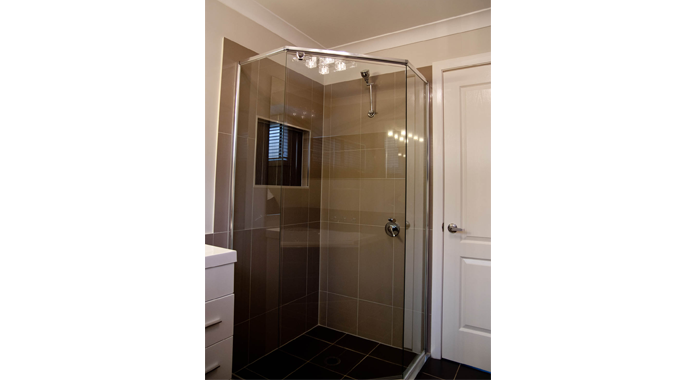 No matter which custom shower screen you choose for your bathroom, you will quickly realize that special attention has been paid to each and every aspect of its functionality, finish and design. 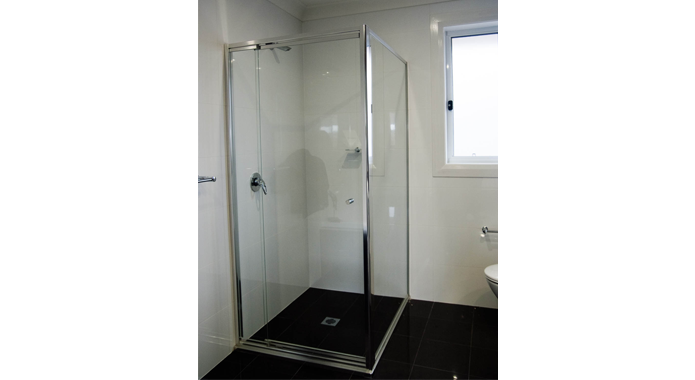 For affordable luxury and style, our range of frameless glass shower screens has been designed by minimizing the usage of aluminium while retaining the visual appeal of frameless panels. 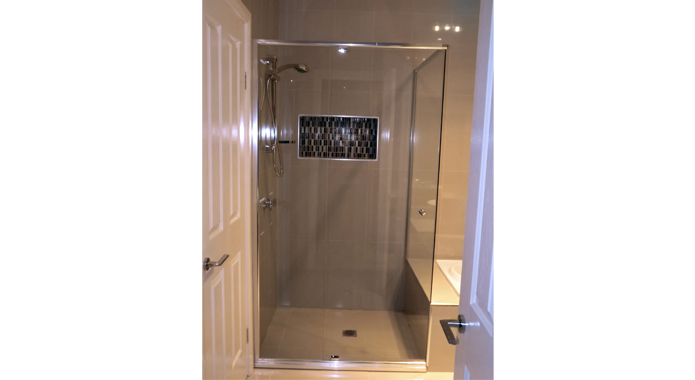 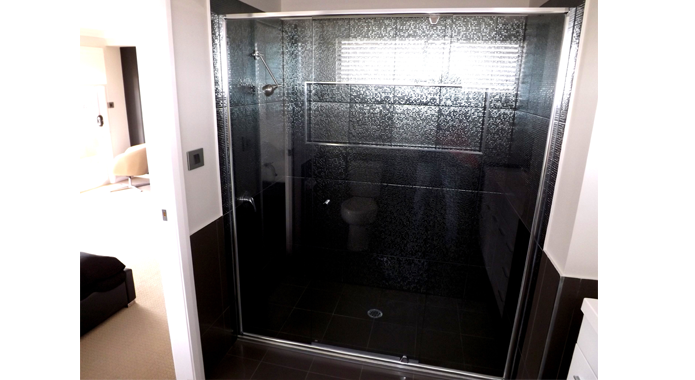 Available in all shapes and sizes, our semi frameless shower screens employ the finest quality glass material and have a door which swings both ways to function beautifully for most of the applications. 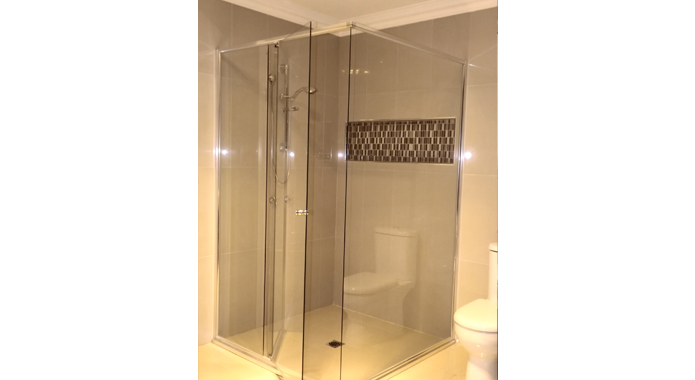 Whether you are looking for frameless shower screens for big commercial projects or you may want to install custom shower screen in your own bathroom, at Glass Warehouse, we look forward to work with you on your project regardless of its scale and size.